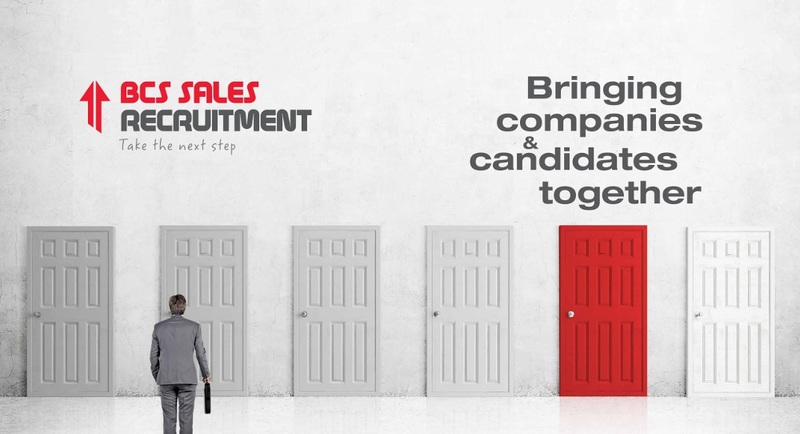 BCS Sales Recruitment are looking forward to a very busy year in 2019. The organisers of Jobs Expo Cork will be exhibiting next weekend at Clayton Hotel Silver Springs. BCS are the sponsors and organisers of the Jobs Expo. Since 2012, they have run highly successful careers events in Cork, Dublin, and Galway twice a year. They are also the team behind Virtual Expos Ireland. BCS are returning to Cork for March 2019.